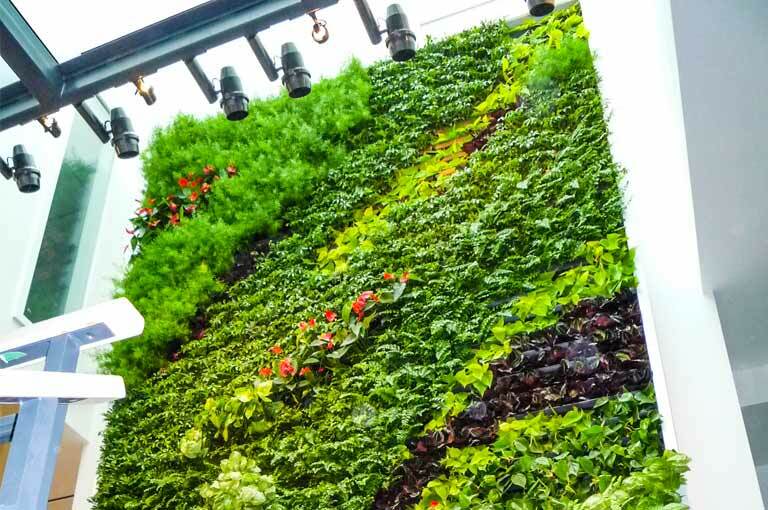 Green walls create stunning visuals, adding color, texture, and scale to architecture. 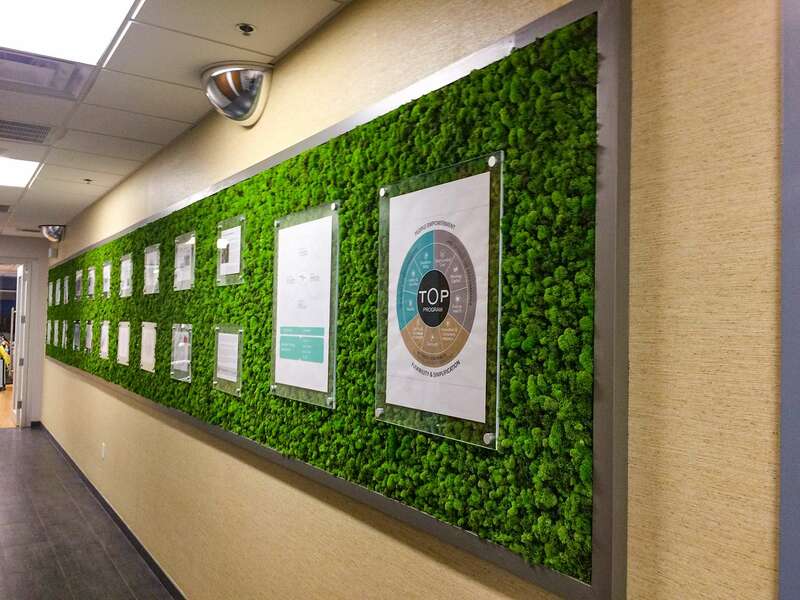 Its presence promotes a building owner’s commitment to the environment, sustainability, air quality, and tenant well being. 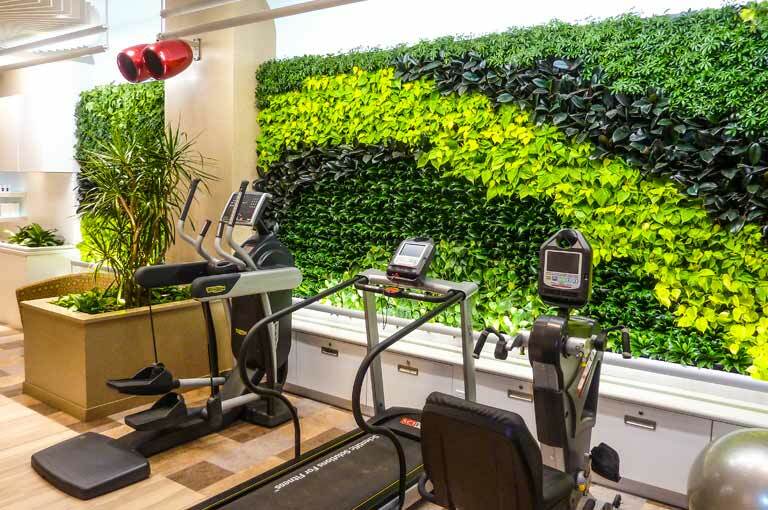 Well executed green wall projects add value to a building while minimizing ongoing maintenance through advanced technology-enabled design. 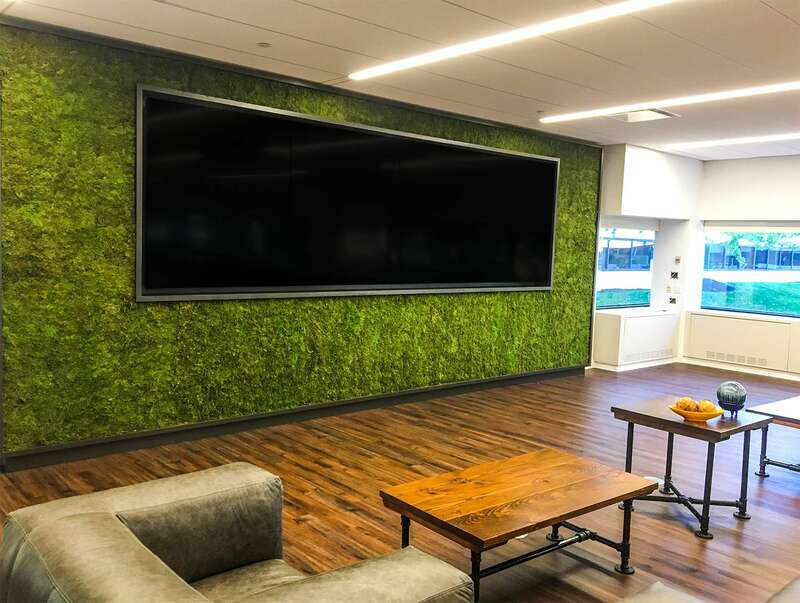 Parker specializes in working with you to select the right system for the long term, as well as designing, installing, maintaining, and guaranteeing your wall for years to come. 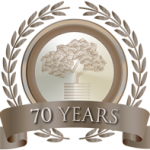 Our experts have installed and maintain over 100,000 square feet of various systems in all types of buildings. 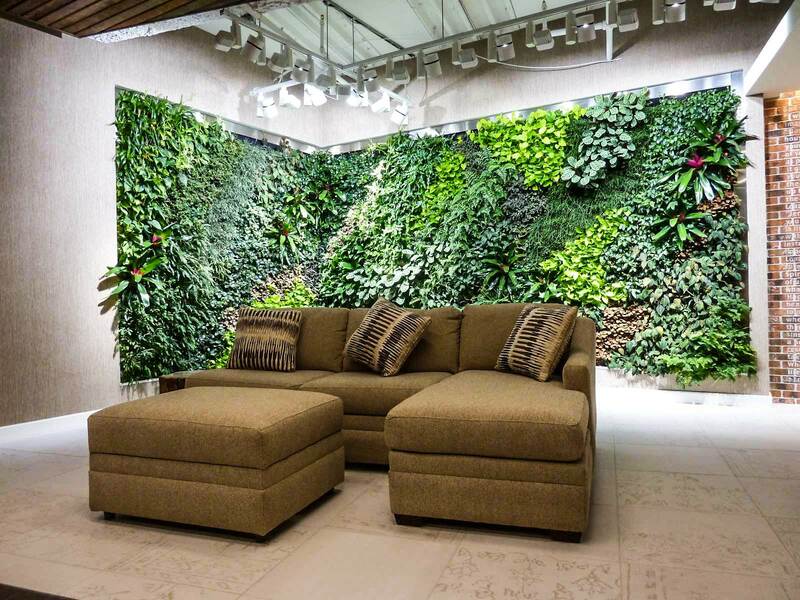 Hydroponic systems support an expanded palette of plants for designers to choose from. 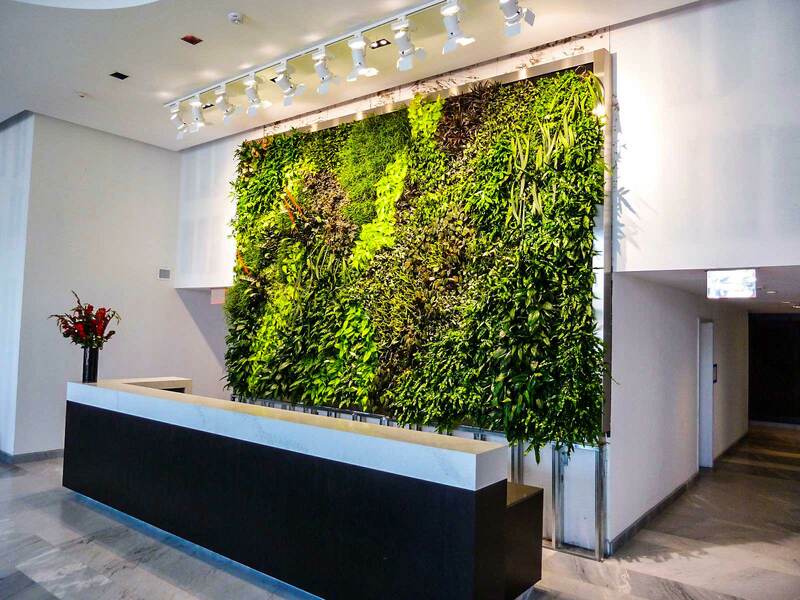 Hydroponic systems can be customized with unique designs and optional water re-circulation. 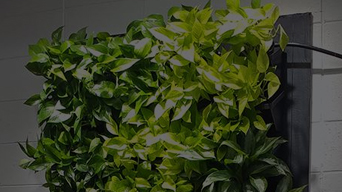 Parker has the ability to monitor each wall remotely with advanced sensors allowing us to proactively mitigate any potential issues. 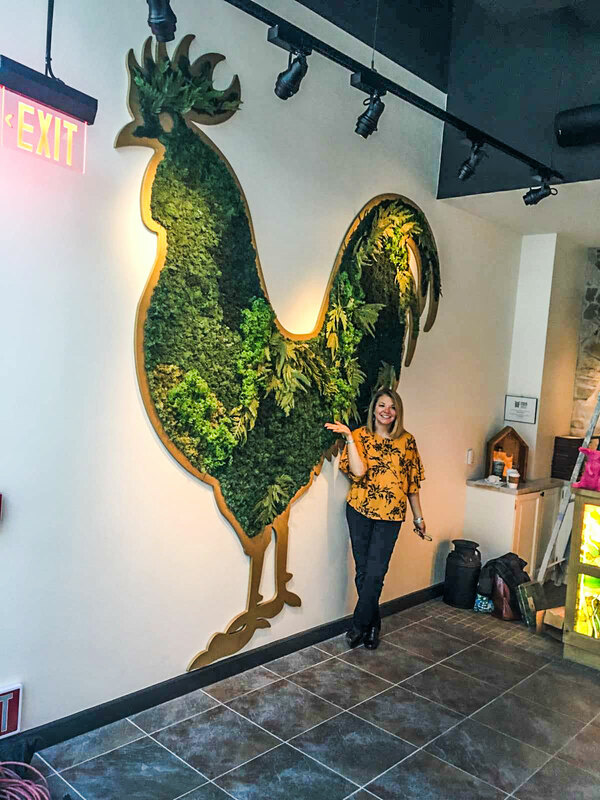 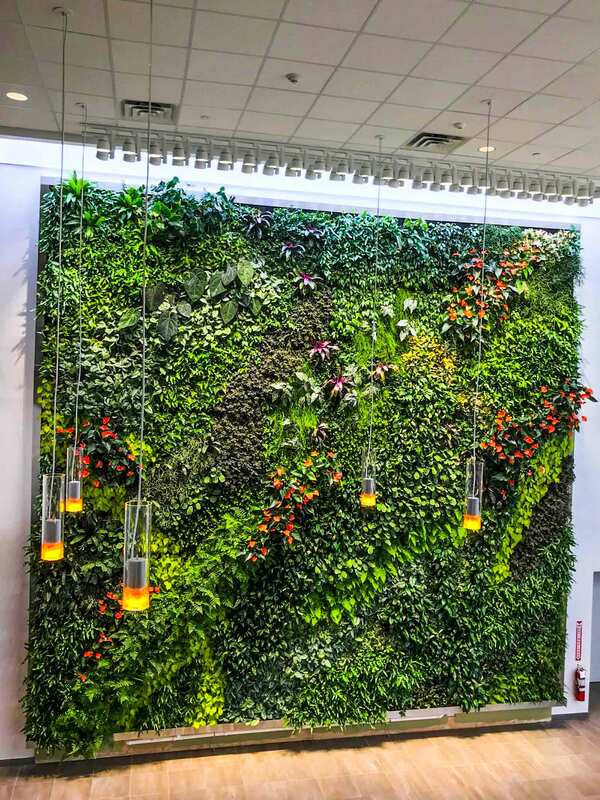 Parker designs, installs and maintains easily adaptable tray-based green walls. 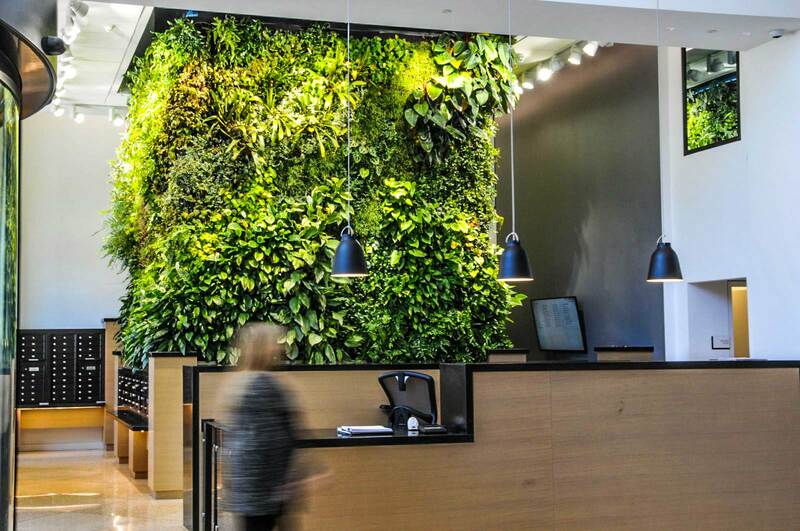 These walls can either be built into an existing space or used as standalone displays. 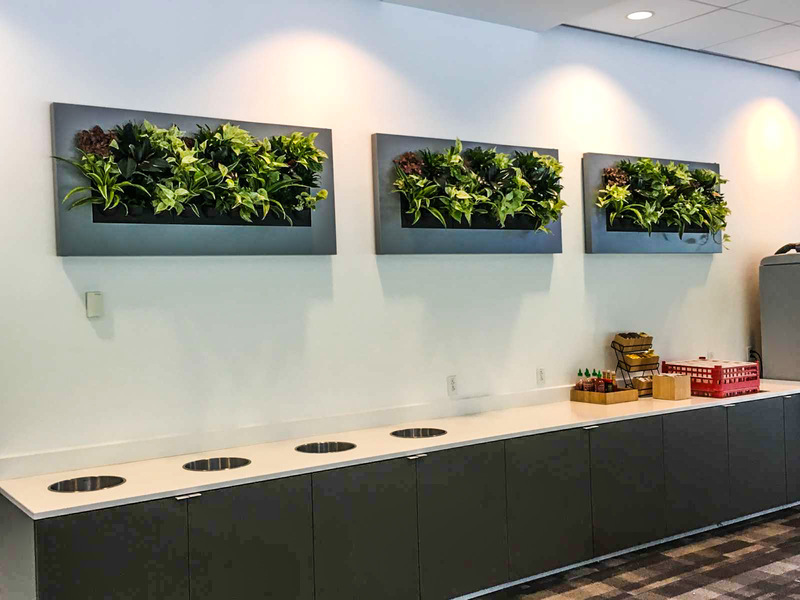 Tray systems allow for quick plant change outs so designs can be easily updated. 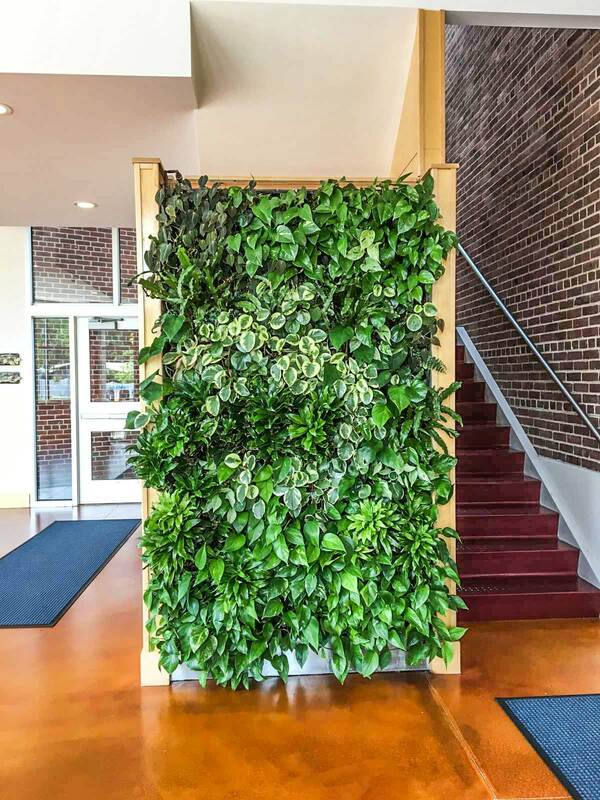 Parker can provide an affordable option for vertical greenery. 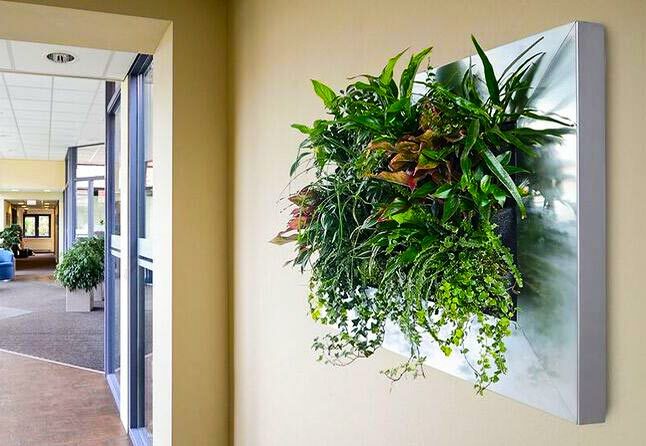 Living art is available in a variety of sizes and colors and can be hung on existing walls with minimal effort. 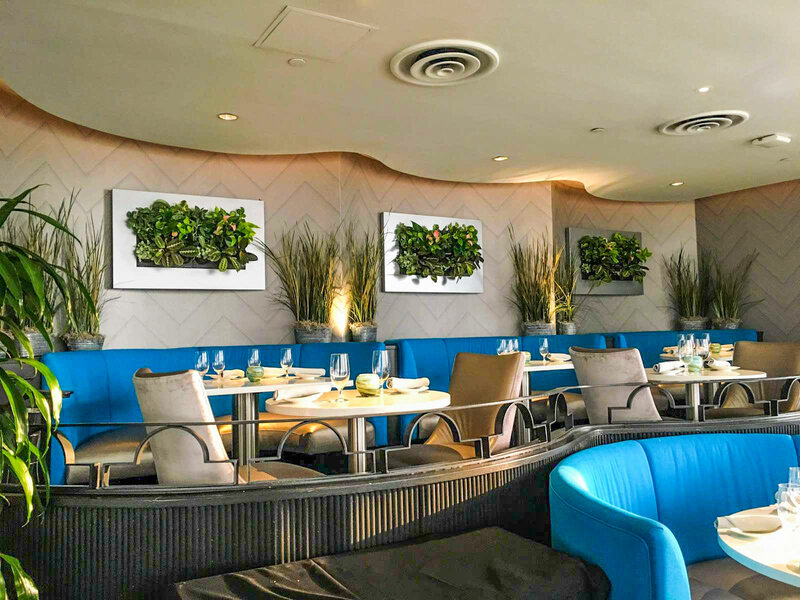 We offer living art on a rotation which gives you an ever-changing masterpiece of lush, vibrant, life on your wall. 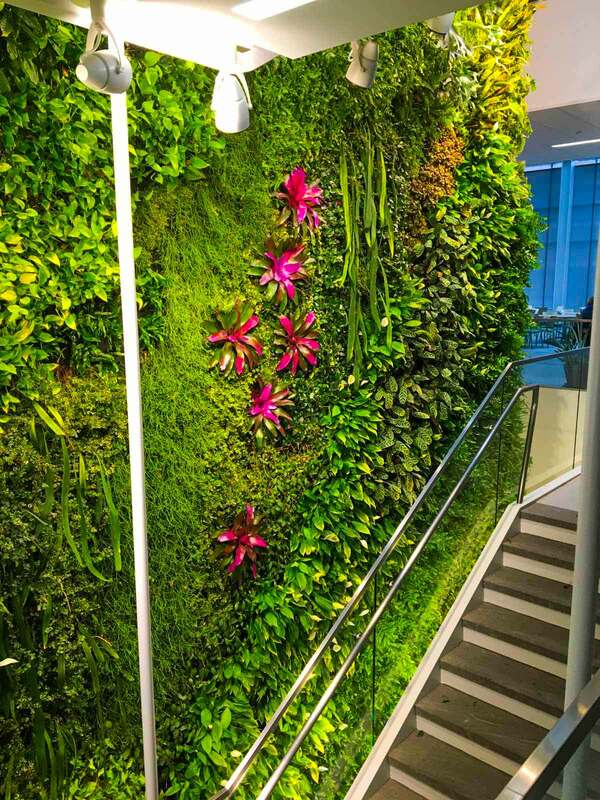 Moss and artificial greenery are affordable options for spaces lacking light, water, and/or drainage with minimal upkeep requirements. 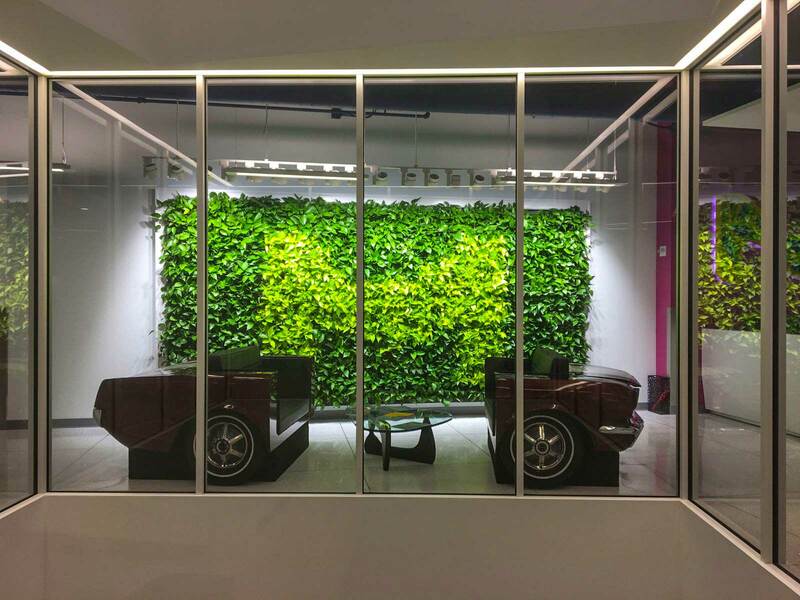 Design choices are endless with preserved, living, and life-like artificial foliage, scalable to fit any size, shape, color, or even logo.